Kanathip Nathip, a 53-year-old man from Phitsanulok, Thailand, never has to worry about locking the door of his home whenever he goes out, as anyone foolish enough to try and rob it would get the surprise of a lifetime. 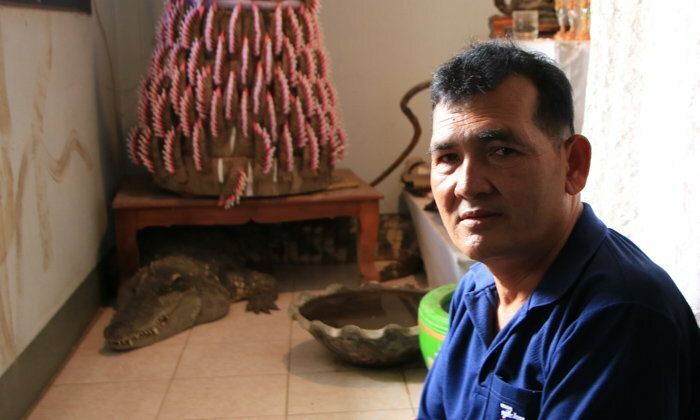 The Thai man shares his house with a full grown crocodile that’s free to move around as he pleases and doesn’t take kindly to uninvited guests. Nathip got the crocodile 20 years ago, as a pet for his two children. He had taken them to a crocodile farm in Nakorn Sawan and they loved the reptiles so much that he ended up buying not one but two of them. At first both Thong (Gold) and Ngern (Silver) lived in the family home, but as time went by, it became clear that Ngern wasn’t meant to be a house pet, so they built a small pond in the yard and moved him there. Thong, on the other hand, seemed much more comfortable in the house, so he’s been living there for the past two decades. Even though Nathip’s two sons have grown up and moved out of the house, the 53-year-old still has Thong, who he considers his third son. 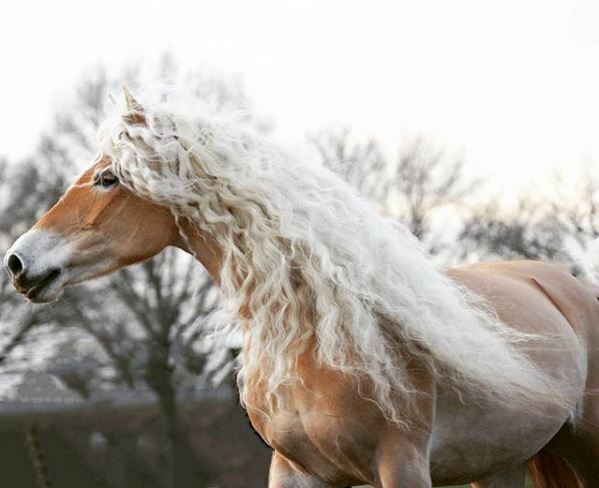 Storm, an eight-year-old Haflinger mare from the Netherlands, has become a star on social media networks like Instagram thanks to her long, wavy locks. 24-year-old student and entrepreneur Naomi Beckers bought Storm from her previous owner two years ago after falling in love with her incredible hair, which interestingly, closely resembles her own blonde, curly locks. The gorgeous mare hand’t had her hair cut since she was only two-years-old, and she already had a decent number of social media fans when Naomi got her. So she decided to set up a new Instagram account where Storm’s human admirers could follow her progress, but never imagined it would become so popular. Storm’s Instagram now has nearly 35,000 followers, making her one of the most popular horses on the photo-sharing social network. When it comes to the art of camouflage, few creatures can match Uropyia meticulodina, a small moth capable of mimicking a dead, curled up leaf almost to perfection. From a mantis that mimics a harmless orchid to attract prey, to a caterpillar that looks like a snake to fend off predators and birds camouflaged as toxic caterpillars, we’ve featured some truly impressive natural mimics in the past, but the Uropyia meticulodina moth may just be the best one yet. Its resemblance to a dead leaf curled round in on itself complete with tiny leaf-like veins is just uncanny. 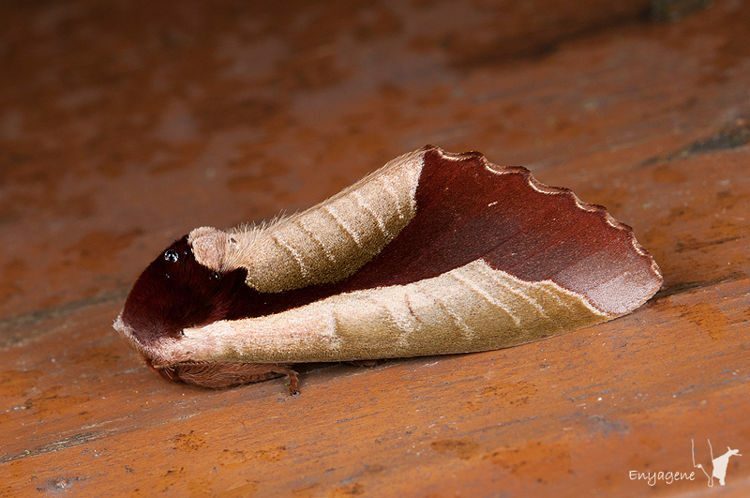 If not for video evidence that this moth is real, I could have sworn it was just the work of a skilled image editing artist. The Amazon rainforest is home to many frightening creatures, like giant Anacondas, flesh-eating piranhas, just to name a couple, and now you can add a new one to the list, a species of wasp that lays its eggs on the abdomen of spiders and then hijacks their brain, essentially turning them into zombies. The previously unknown wasp of the Zatypota genus was discovered by researchers with the University of British Columbia (UBC) working in the Ecuadorian Amazon basin. They documented its symbiotic relationship with a species of so called “social spiders” and recently published some truly terrifying findings in the Ecological Entomology scientific journal. 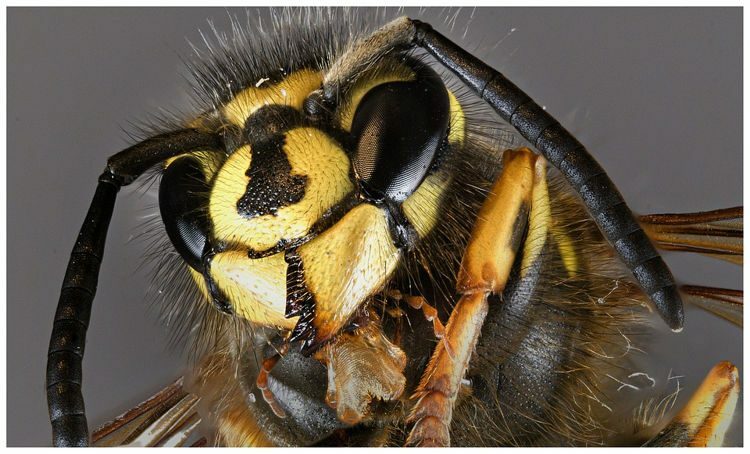 This newly discovered wasp is apparently able to hijack the nervous system of its host, forcing it to leave its colony, which it otherwise rarely does, protect the wasps larva and ultimately get eaten alive. It essentially turns the social spider into a zombie-like drone that then does the wasp’s bidding. Dozens of families in and around the city of Cairns, in Australia, have been forced to temporarily abandon their homes after flying foxes started dropping dead on their properties due to the unbearable heat. 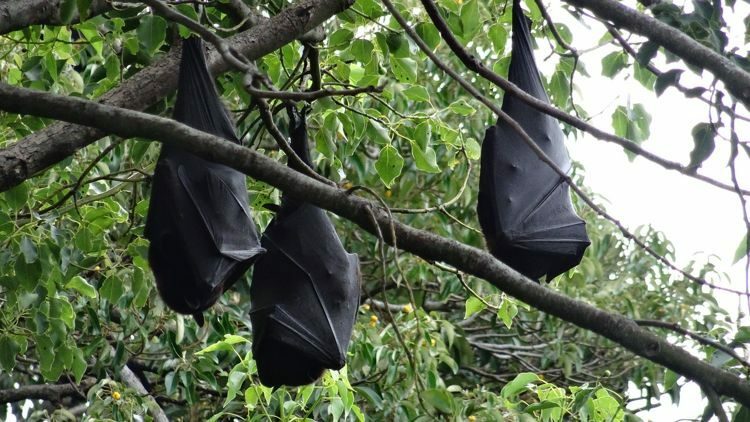 Cairns residents started reporting massive numbers of spectacled flying foxes dropping out of trees on Monday, when temperatures in Australia’s Queensland region rose to above 40 degrees Celsius. According to animal experts, the nocturnal mammals cannot sustain an internal temperature of over 40 degrees, and with no way to cool off, their organs start to shut down and they eventually die. Wildlife rescuers have been working around the clock, using using spray bottles and drippers too cool off and hydrate the helpless creatures, but there’s only so much they can do. The flying fox colonies in the Cairns area have already sustained heavy losses and the number of fatalities is expected to rise for as long as the heatwave continues. But apart from the environmental issues, the massive number of dead bats rotting away so close to people’s houses has now become a become a serious public health issue as well. Photos of a giant black and white bovine towering over other cows have been doing the rounds online for the last couple of days, making people do a double take. The animal looks so huge that you really couldn’t blame the many people claiming that the photos are photoshopped, but they’re wrong. He’s just Knickers the giant bull that’s too big for slaughter. Knickers, a 194cm-tall, 1,400kg-heavy Holstein Friesian steer, became the talk of the internet these last couple of days after photos of him towering over a heard of Wagyu cows on a farm in Myalup, Australia went viral. He looked so big compared to the other cattle that a lot of people started questioning if he was real, or just the result of photo editing. But then videos showing this bovine giant in all his glory started showing up online, and there was no more room for doubt. 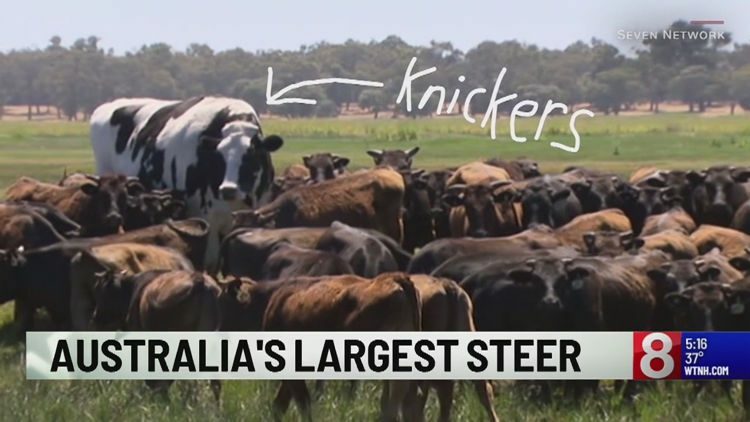 Yes, Knickers is just that big, in fact, he is believed to be the biggest steer in Australia, a country home to millions of cattle. 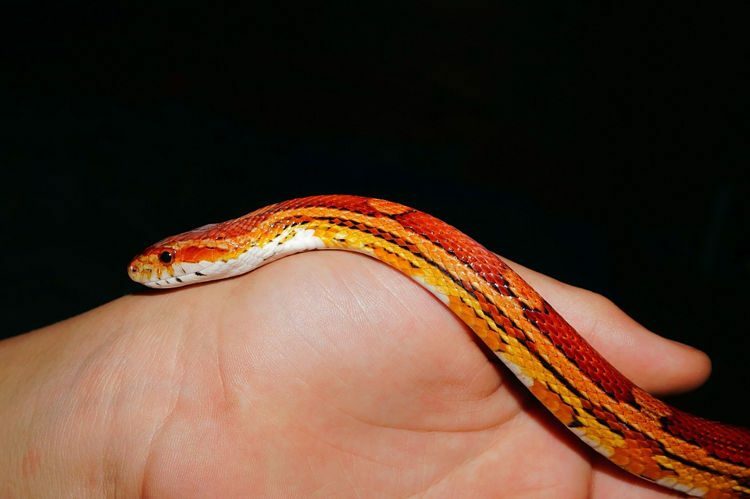 Researchers have long been looking for ways to communicate with animals, but one ‘pet psychic’ from upstate New York claims she’s been doing just that for around 15 years. For a fee, she can tell pet owners what their animals are thinking, what they like and dislike, regardless of whether they’re alive or dead. One of the most interesting things about Shira Plotzker’s career as a pet psychic is how it began a decade and a half ago. 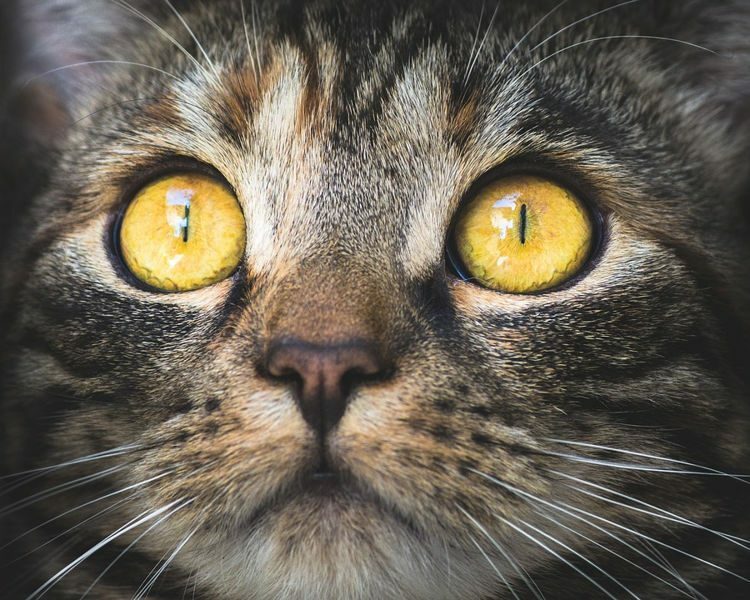 She was already working as a psychic and medium for humans, and was also well versed in tarot card reading and numerology, but while watching pet psychic Sonya Fitzpatrick display her talents during a TV show on Animal Planet, Shira realized that she too could hear what the animal was thinking. Imagine that… Since then, telepathic communication with pets – both alive and dead – has become a lucrative side business for Plotzker, who claims that there are plenty of pet owners who would gladly pay her fee of $100 per 30-minute session to hear what their animals have to say. The South African Government has sparked outrage around the world after it was reported that it plans to auction off a confiscated white lion to raise funds for the country’s nation conservation department. Animal activists claim that the buyers will likely be wealthy hunters looking for easy trophies or businessmen involved in the lion bone trade. 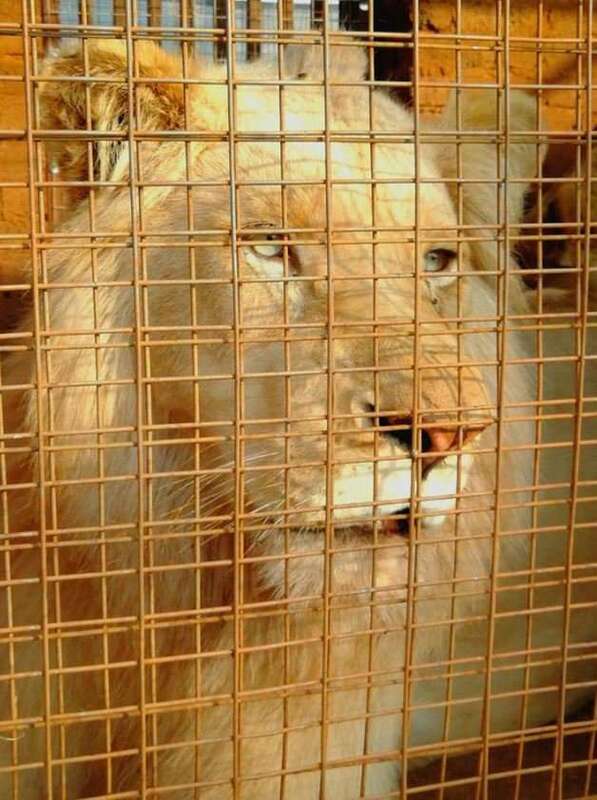 Mufasa the white lion was confiscated as a cub from a private owner three years ago, and placed in the care of WildForLife, an animal rehabilitation charity in northern South Africa. Despite numerous requests to have Mufasa relocated to a wildlife conservation sanctuary which offered to care for Mufasa and his companion, Suraya, free of charge for the rest of their lives, government officials refused. To make matters worse, a few months ago WildForLife was notified by the South African Government that the rare white lion was going to be auctioned off to private buyers in order to raise funds for the nature conservation department. The charity has been involved in a legal battle to save Mufasa ever since. Two cute felines who have been trying to enter an art museum in Hiroshima, Japan, a few times a week for the past two years recently went viral online. 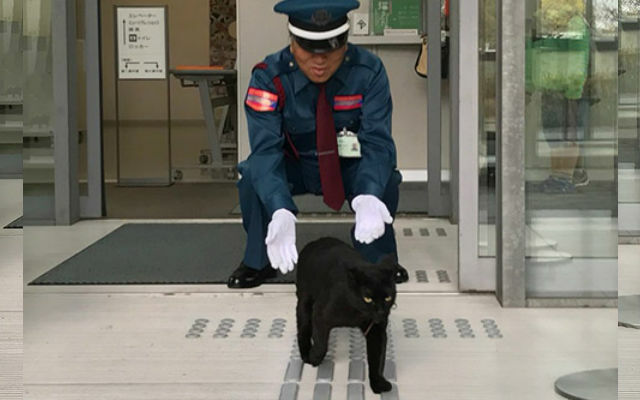 The cats have yet to get past the guards at the museum’s front door, but their persistence has earned them the adoration of millions of people. This adorable cat-and-guard game started back in 2016, when the Onomichi City Museum of Art in Hiroshima hosted a cat photography exhibition called ‘Cats – Mitsuaki Iwago Photography Exhibition’. Among the many human visitors who came to admire this collection of photos of street cats in various poses, there was also a black cat who, just like everyone else, tried to access the museum through the front door. However the vigilant guard on duty spotted it and shooed it away. The cute scene was captured by Twitter user @mikusuke, who later posted photos of it online. They got thousands of likes and comments, but there’s really nothing unusual about cat pics going viral. What no one anticipated however, was the black cat’s persistence. For some reason it has been coming back to the museum and trying to get inside every week for the past two years, and at one point it even brought a friend. 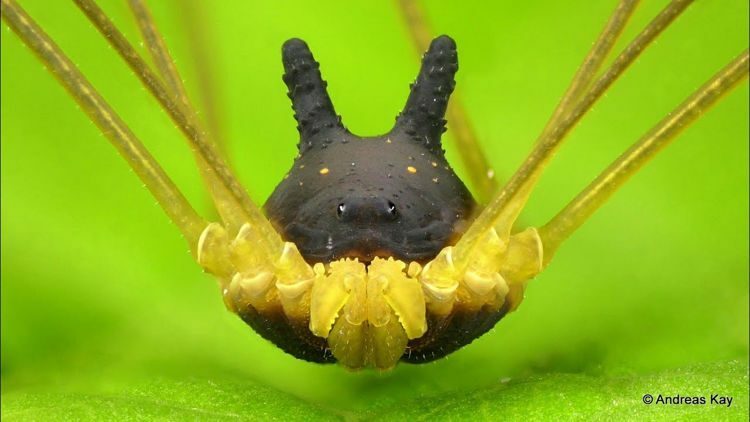 Looking at these incredible photos, you’d be forgiven for thinking that they’ve been edited to make the body of a spider look like a black dog’s head, but this is what the tiny Bunny Harvestman actually looks like. Independent scientist Andreas Kay took these incredible photographs of a Bunny Harvestman in the Amazonian forests of Ecuador back in 2017, but they only recently went viral online, and for good reason. They show the bizarrely-shaped body of the tiny arachnid in such great detail that it’s hard to believe that this is a real creature and not the work of Photoshop. 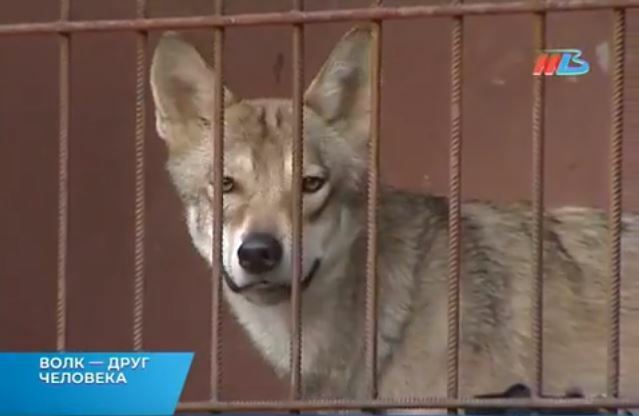 A Russian man has become so attached to a wolf that he adopted as a small pup that when he had to leave his old home and move into an apartment in the big city of Volgograd, he took the wolf with him. Ivan L. and his daughter have been sharing their home with Gray, a full grown wild wolf, for several years now. It was easier when they lived in Astrakhan, but things got considerably more complicated when they had to move into a one-room apartment on the first floor of a nine-story building in Volgograd. Still, despite facing many challenges, they managed to make it work, and Ivan says he couldn’t imagine his life without his beloved pet. A pet husky recently got his owner in trouble after escaping its enclosure, going into a neighboring farm and spending an entire night killing chickens. Chinese media reports that the owner of a chicken farm in Ningguo, China’s Anhui province, burst into tears on the morning of October 29, after going to check on the birds and finding the coop littered with lifeless bodies. The first thoughts that went through his mind were that someone had killed most of his chickens out of spite, or that some wild animal had made its way inside and decimated the birds. 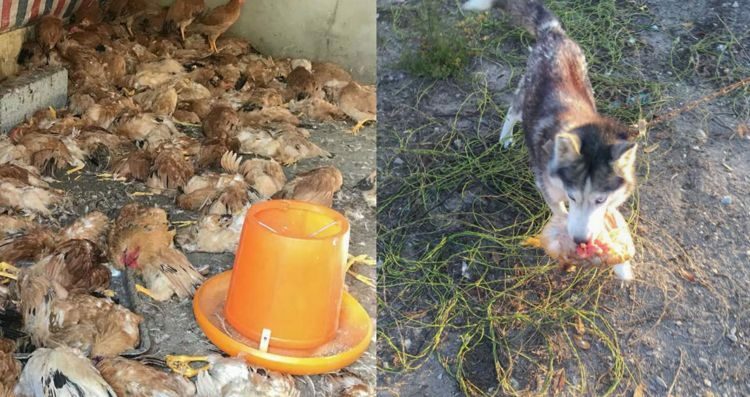 But after checking around his farm for clues, the man actually found the perpetrator – his neighbor’s husky dog with a dead chicken in its mouth. 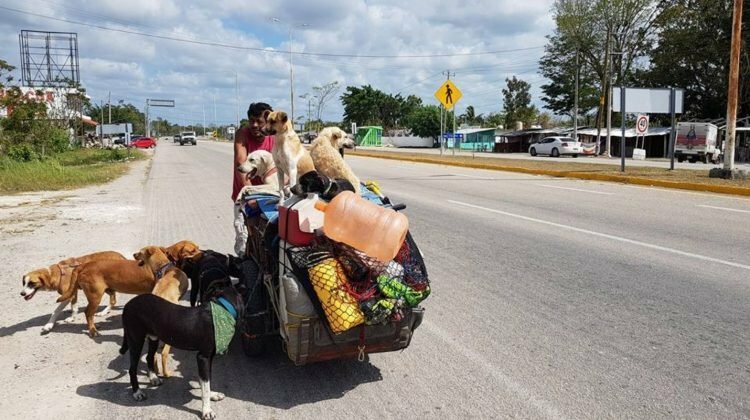 Edgardo “Perros” Zuniga has been travelling all around Mexico on a tricycle, looking for abandoned and injured dogs to rescue and put up for adoption. He has rescued over 400 dogs in the last 5 years. When he left his home in Jalisco in 2013, 48-year-old Edgardo set a very clear goal for himself – to help as many stray dogs as he possible could. Over the last five years, he has travelled through 14 Mexican states and rescued over 400 abandoned dogs, by nursing them back to health and later placing them in the hands of staff at various adoption centers. He also helped dogs that weren’t eligible for adoption, by treating their illnesses, feeding them and doing everything in his power to improve their lives before continuing his journey. He travels with a pack of loyal dogs that make up his ‘rescue team’ and that he claims make his job a lot easier by showing the strays he encounters that they can trust him. 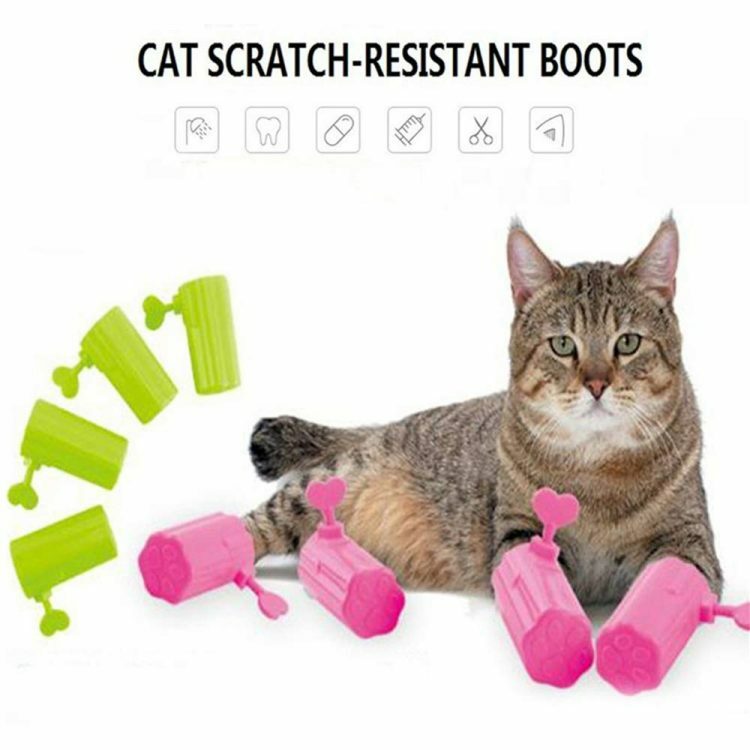 If you’ve been looking for a way to prevent your pet cat from scratching you whenever you try to bathe or groom it, maybe try these bizarre anti-scratching boots. Don’t expect your beloved pet to thank you, though. The first time I saw these adjustable anti-scratching boots for cats on Chinese online marketplace Aliexpress, I thought they were a prank, but it turns that they are a real product designed to help pet owners seal off their cats’ paws and prevent scratching completely. They are supposed to be used for certain situations like bathing, nail clipping or visits to the vet, but I know a few people crazy enough to leave these plastic contraptions on for long periods of time just to make sure their cat doesn’t ruin the living room sofa.